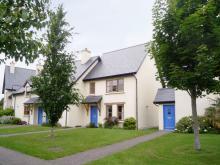 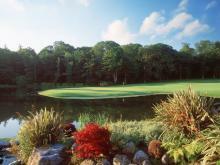 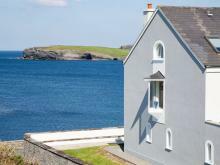 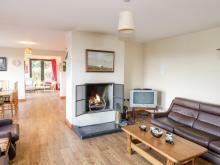 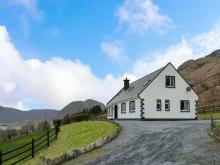 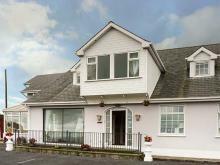 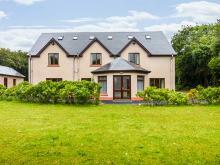 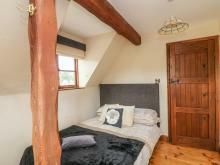 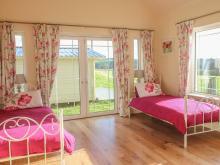 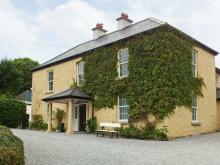 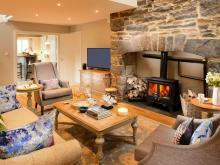 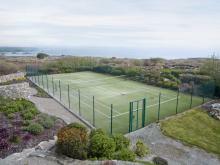 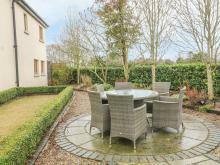 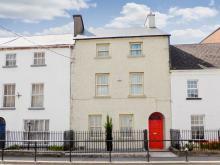 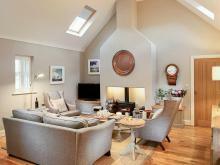 The cottage is located in the town of Blarney, County Cork and can sleep fourteen people in seven bedrooms. 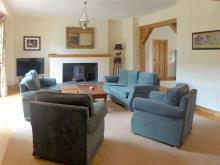 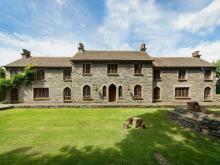 This property is a fabulous, stone-built detached rural home, which is beautifully presented and sleeps up to 12 people. 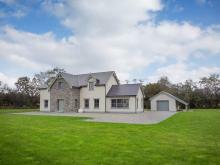 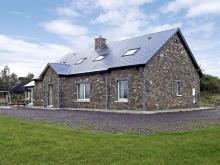 This excellent, detached cottage, set in spacious private grounds near Ballyvaughan, County Clare, sleeps 16 people in 7 bedrooms. 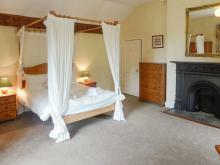 This cottage is located by the village of Aughrim, County Wicklow in Ireland, and can sleep ten people in five bedrooms.